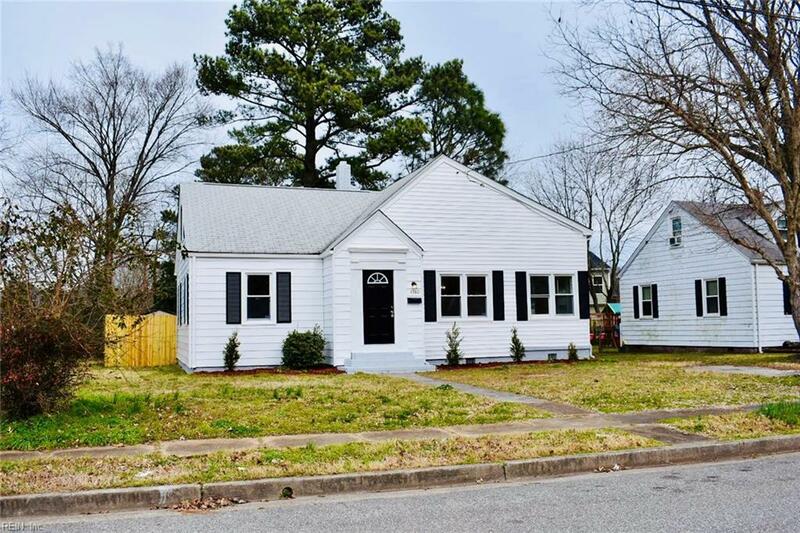 1380 Norcova Dr, Norfolk, VA 23502 (#10237773) :: Abbitt Realty Co.
Timeless Black and white cape cod completely re-renovated. Boasting a welcoming open floor plan the moment you walk in, tons of windows throughout providing plenty of natural light. Just imagine the family gatherings and memories that could be made here! 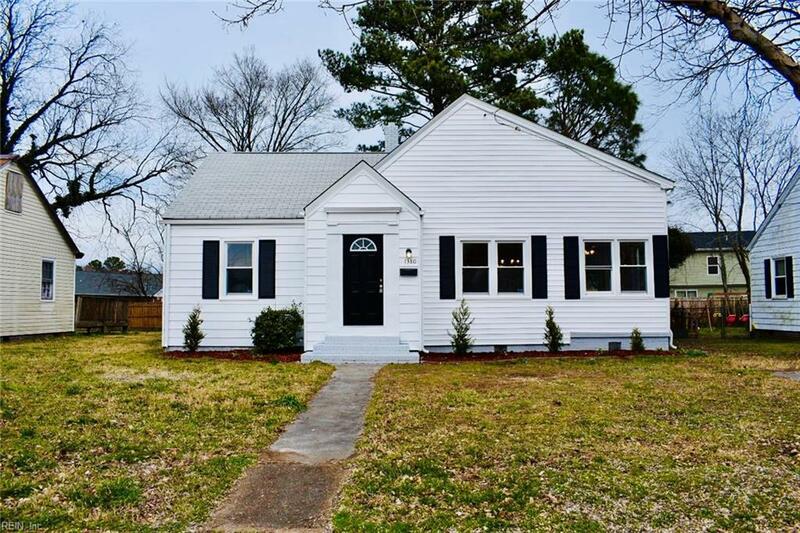 Two bedrooms with fresh paint and plush carpet down stairs, a full hall bath updated with new ceramic tile, tub surround, vanity and toilet. 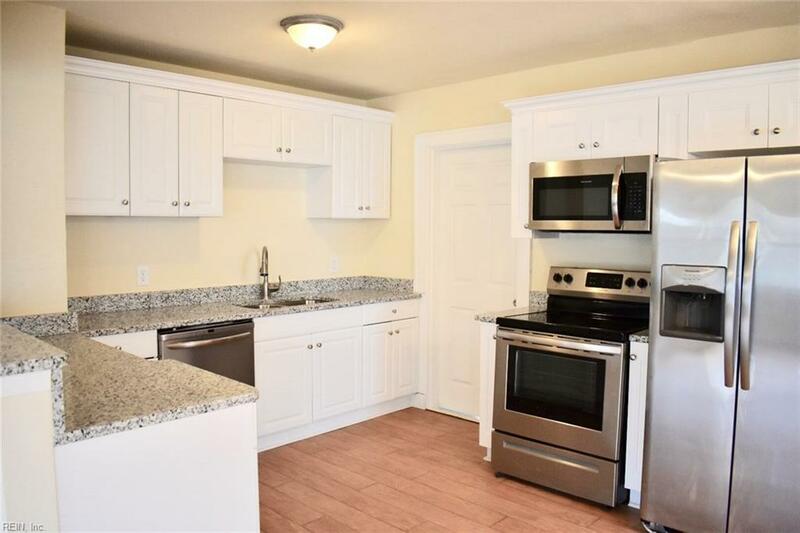 The kitchen has newer white shaker cabinets, granite, stainless steel appliances, and features a breakfast bar as well as a breakfast nook. All new laminate flooring throughout. The entire second floor is the master retreat! As you walk up the stairs you will find walk-in attic space that will supply you with tons of storage. The master features his and her closets and a huge custom master bathroom with double vanity sinks and walk-in shower. The backyard offers plenty of room for the furbabies and children to run and play all within a fenced area. This home has it all! Do not miss out!